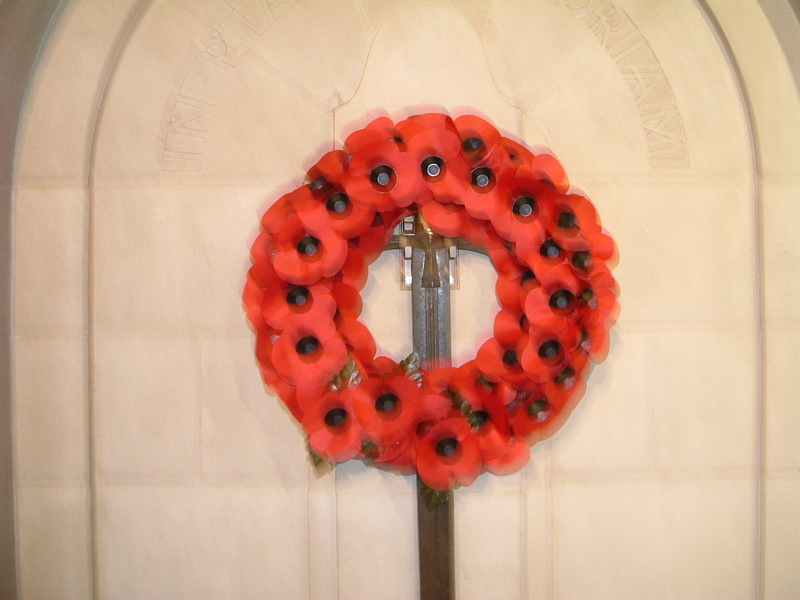 Posted in Commemorating the Fallen of WW1 and tagged 1st Battle of Messines, 1st Battle of Ypres, B Social, C Social, career serviceman, Flanders & France (Western Front), journalist, killed in action, Major, missing, Private, RMA Woolwich, Royal Engineers on 1 November, 2014 by archives602. 31st October 1914. Today we remember two Radleians who fell on the Western Front. 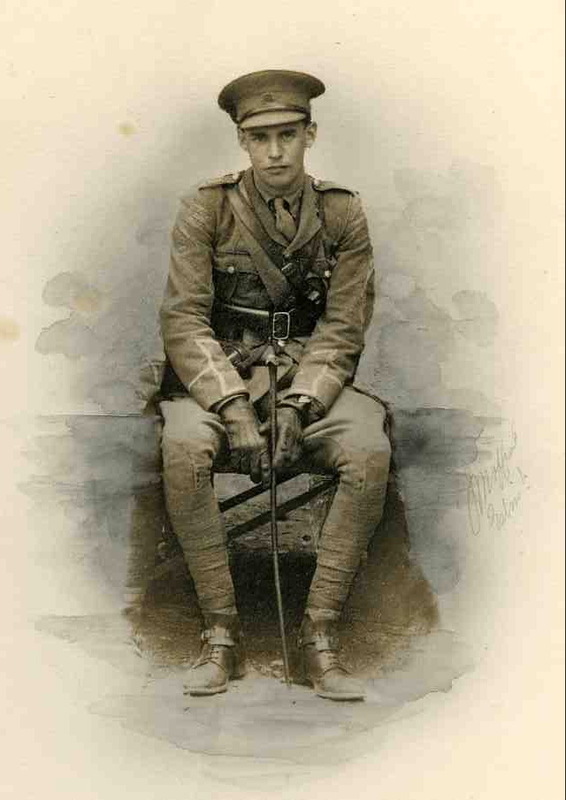 Posted in Commemorating the Fallen of WW1 and tagged 1st Battle of Messines, 1st Battle of Ypres, 2nd Lieutenant, A Social, Captain, Flanders & France (Western Front), G Social, Gheluvelt, killed in action on 31 October, 2014 by archives602. 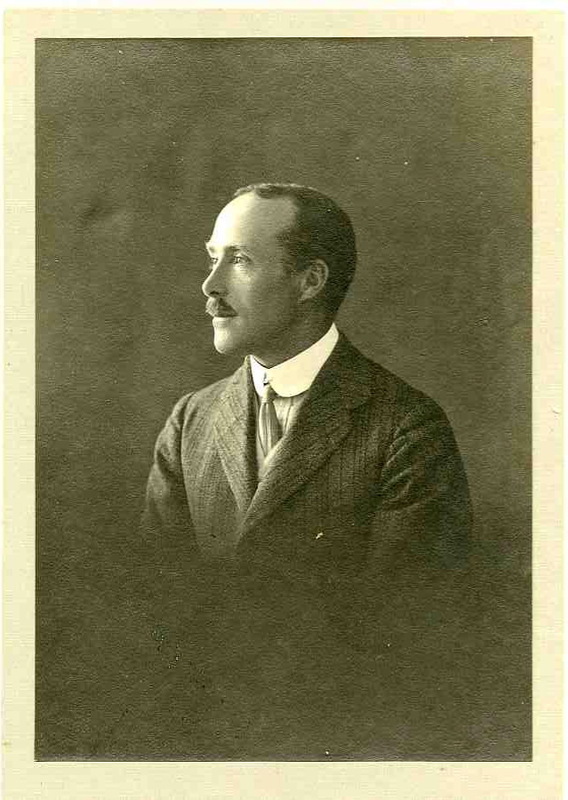 Alexander Gwyer was at Eton for a short time before joining Radley so is also listed on Eton’s War Memorial. 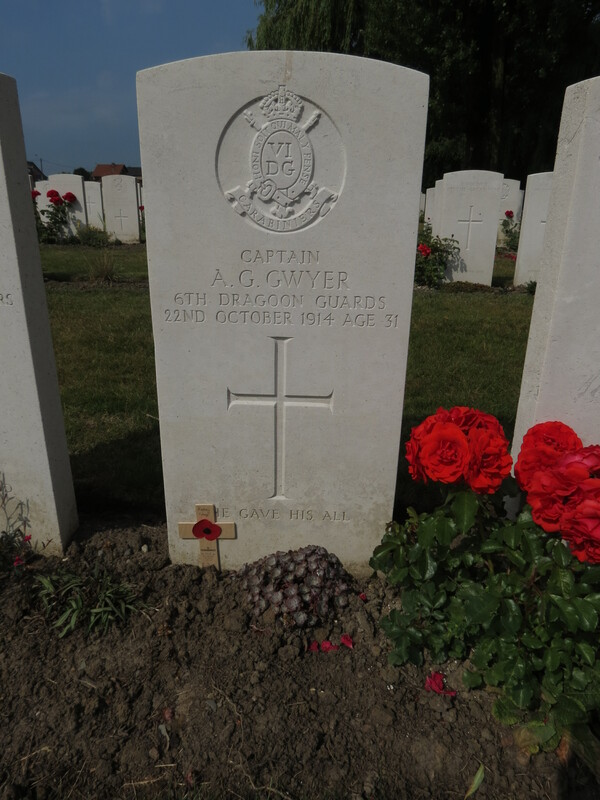 He was a career soldier who joined the Dragoons on leaving school in 1902. 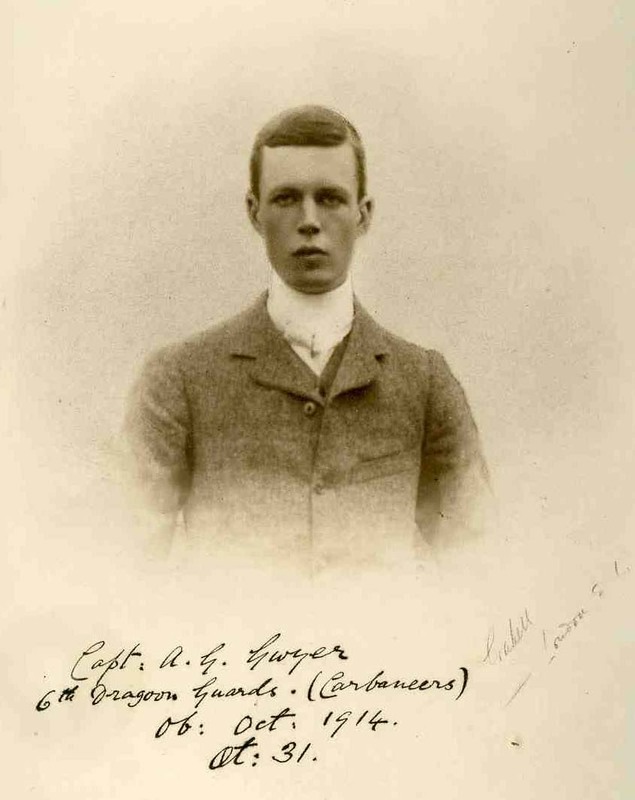 He was promoted Captain in 1908. 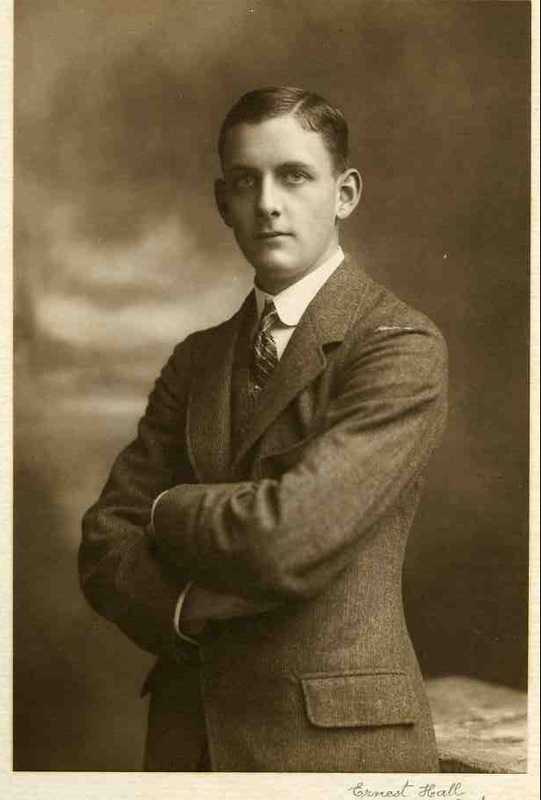 In 1912 he retired from active service but rejoined his regiment upon the outbreak of the War. Posted in Commemorating the Fallen of WW1 and tagged 1st Battle of Messines, Captain, career serviceman, D Social, killed in action, Marching in Memory for Combat Stress July 2015 on 22 October, 2014 by archives602.